1. Siril Varma was born on the 25th of December 1999 in Andhra Pradesh(Telangana State now). 2. 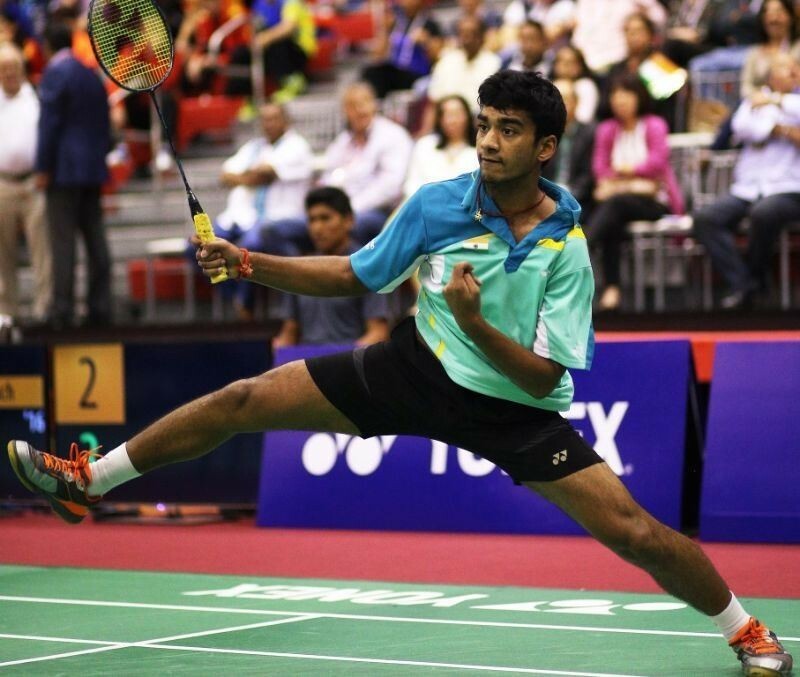 He first burst onto the scene when he clinched the Junior U15 Asian Championships title in 2013 and the very same year became the first Indian player to win the Badminton Asia Youth Championships. 3. Earlier this year, Siril was admitted to hospital when he played a total of 10 matches on three straight days during the All India Junior Badminton tournament in Kochi but returned to play the final and won the title by beating Lakshya Sen in the final. 4. The watershed moment in the youngster’s career came earlier today when he won the silver medal at the Junior World Badminton Championships after losing a tightly fought contest to Chia-Hung Lu of Chinese Taipei. 5. Siril presently trains at the Pullela Gopichand academy in Hyderabad, a place that has produced many a champion over the years and one can hope for him to go ahead and bring more laurels to the country in the future. He is also supported by the non-profit organisation, Olympic Gold Quest.